"When I first got Oscar I had to call animal poison control and before they would speak with me I had to pay. I couldn't believe it....but who would take the chance with their animal’s life? When I registered his microchip with AKC Reunite I upgraded which included the lifetime poison control service. This weekend while camping he got into something and I was able to call and find out right away what to do. Thank goodness my baby will be okay." 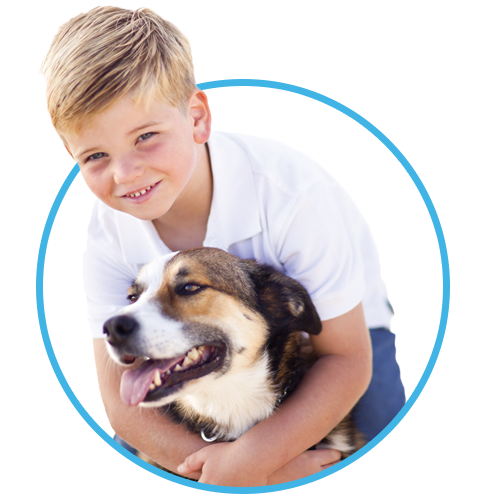 Pet Poison Helpline is staffed by trained professionals who are able to provide immediate treatment advice 24 hours a day, seven days a week. Who is Pet Poison Helpline? 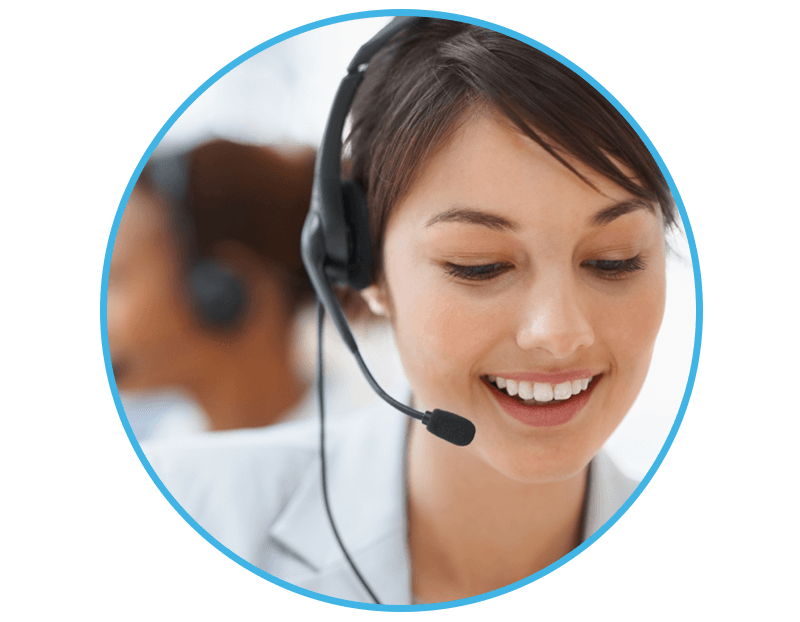 They are a division of Safety Call, an organization whose expertise has been recognized and sought by certified groups and major regulatory bodies such as the FDA, EPA, and CPSC for issues related to product safety. Being the experts on potentially dangerous contents, Pet Poison Helpline provides the on-label warnings for household items, and are the go-to resource to assist if your pet accidentally gets into something. After adding this life-saving service, a simple call to AKC Reunite at 800-252-7894 with your pet’s identification number will gain you and your vet access to the best toxicology resources in your time of need. Once you call Pet Poison Helpline, necessary steps will be recommended to help treat your poisoned pet. Our experts will also be available to discuss the case with you or your veterinarian as needed. 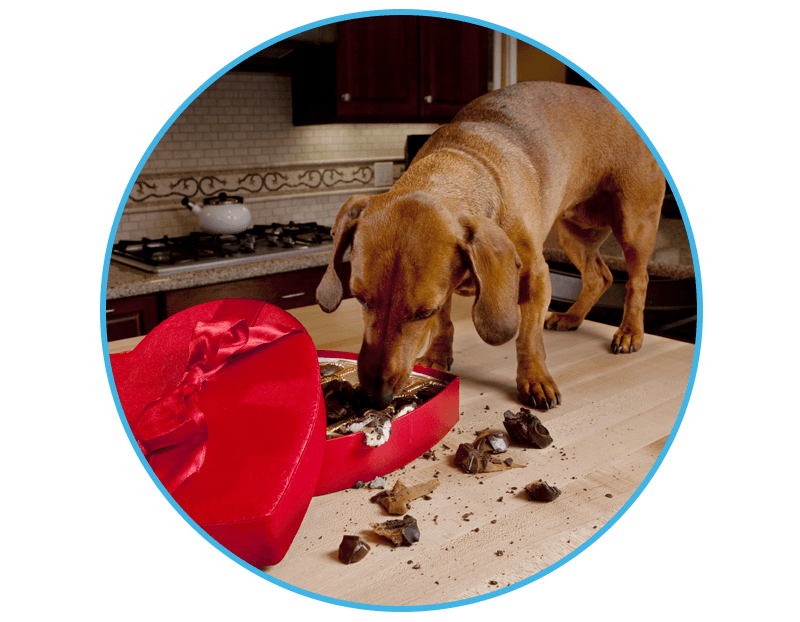 “Thank you so much for this service — I called last night after my dog ate a year’s supply of Heartguard+. With your guidance and information, I was able to help my dog without having to go to an emergency vet (2 hour drive away…) I’m happy to report that everything’s fine this morning, we’re back to wagging tails today! Thanks a million!! !” ~Margaret and Einstein T.
WHAT WILL YOUR PET GET INTO NEXT? You think your pet has gotten into something potentially toxic. Don't delay, call AKC Reunite at 800-252-7894 for help! Provide your pet's microchip ID or AKC Reunite collar tag ID. You will be transferred to the Pet Poison Helpline once your Pet Poison Helpline activation is confirmed. 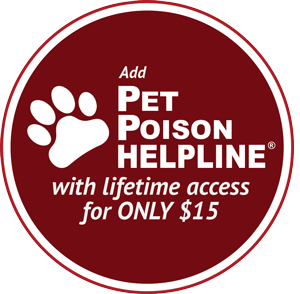 Pet Poison Helpline experts will create a detailed report reviewed by veterinarians, licensed veterinary technicians and other experts. In your pet's time of need, you are provided recommendations to treat the problem yourself or directed to get immediate professional attention.